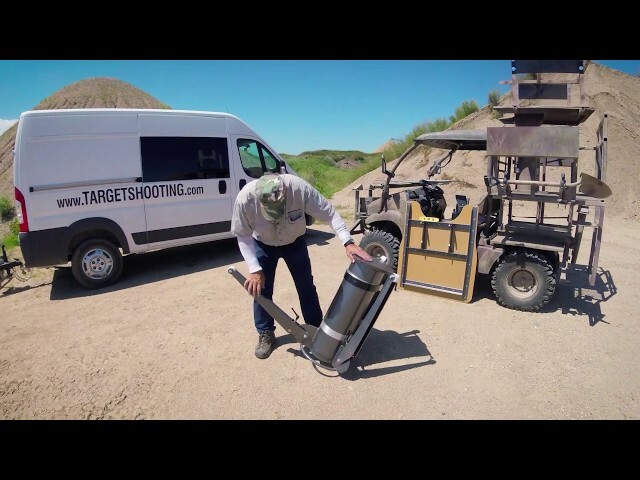 VIDEO LIBRARY | TargetShooting.com | See Our Product Library Here! 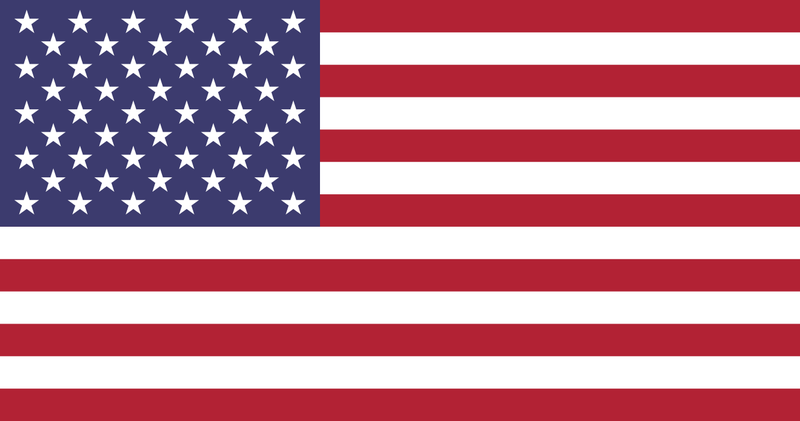 Target Shooting, Inc. is a small, American-made company. We have no partners and are not owned by some big conglomerate. 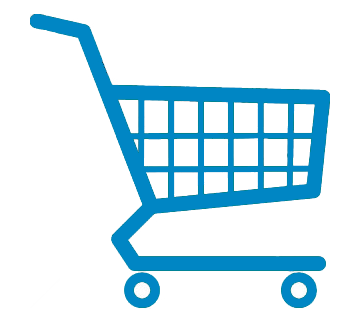 Our success is due to our customers and their enjoyment of our target shooting products. Thank you for your patronage. 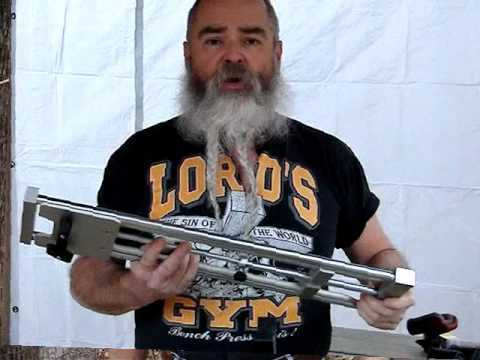 Wally teaches you how to use the newly updated LP rifle rest 2000. 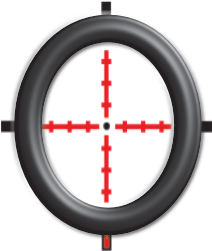 Target Shooting gives some tips and teaches you how you can shoot better with bad eyes. 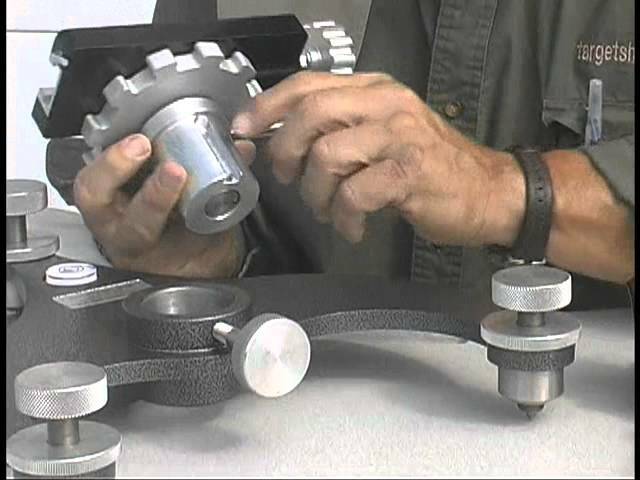 Wally teaches you how to use the 2500 shooting bench and he gives a detailed in depth explanation of how to use the 2500 bench. This is the best available when it comes to shooting performance and rifle equipment. If you have any question we encourage you to leave a comment or reach out to us via website link below. 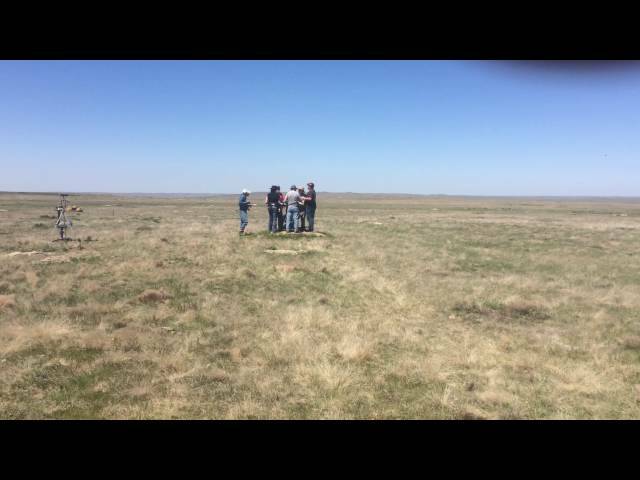 Remember to click the subscribe button for more target shooting updates. Wally teaches you how to use The Royal Stuky bench and gives a detailed opinion on what he thinks of the bench's performance. 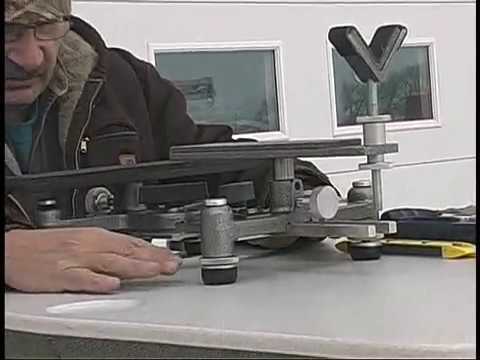 Wally teaches you how to use the 2500 shooting bench and goes into the bench's features. 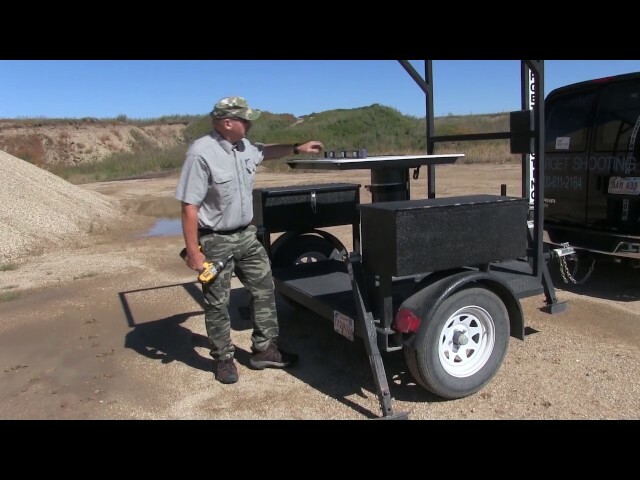 The 2500 Shooting Bench is the best available when it comes to shooting performance and rifle equipment. Wally teaches you how to use the 3000 shooting turret. 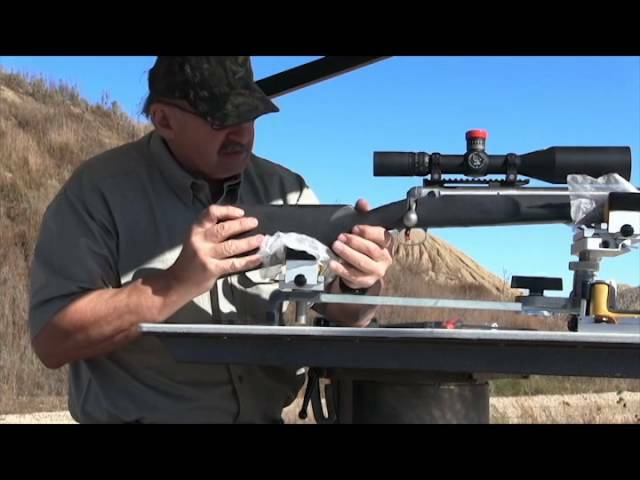 The 3000 shooting turret is the best available when it comes to rifle equipment. 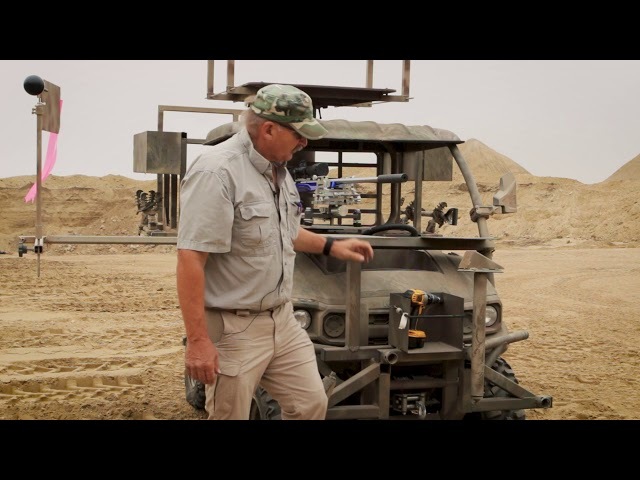 Wally gives an in-depth explanation into how he customized his custom hunting vehicle and how you can do the same thing with your equipment . Thanks for watching. Please remember to subscribe to the channel for new content. 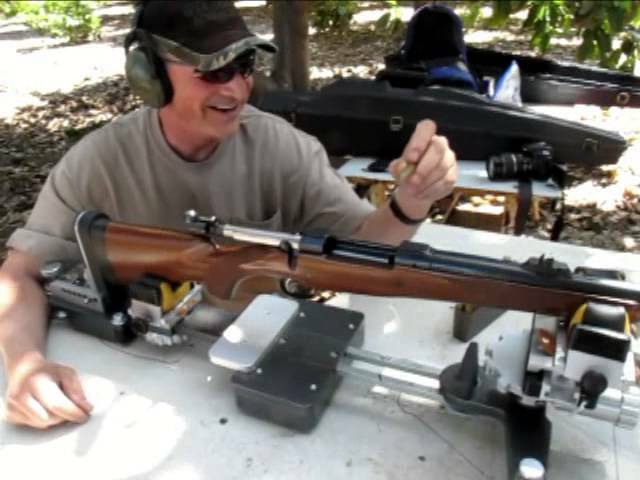 Demonstration of the Model 1000LP Rifle Rest from. AccurateShooter.com tests and evaluates sophisticated twin-bag one-piece shooting rest from TargetShooting.com. 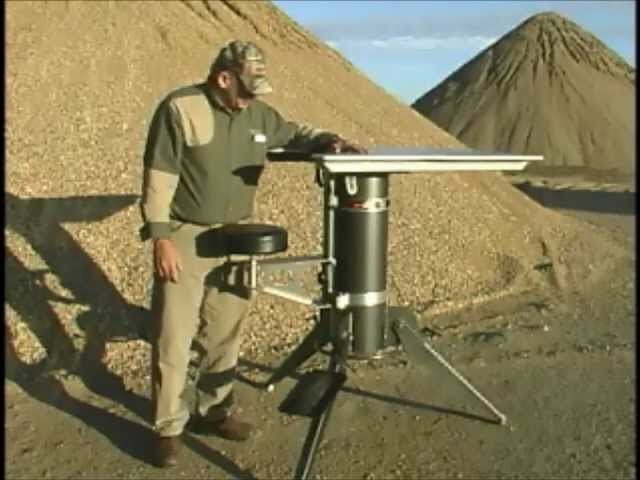 This unit, while designed for centerfire varmint shooting, worked great for rimfire benchrest as well. The small leather rear bag, with metal side supports, is a unique design element. that really works . 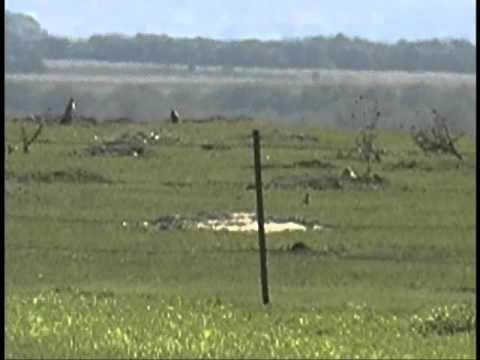 Rifles are stable during aiming and track well on recoil. This rest is far superior to the "lead sled" type one-piece hunting rests. 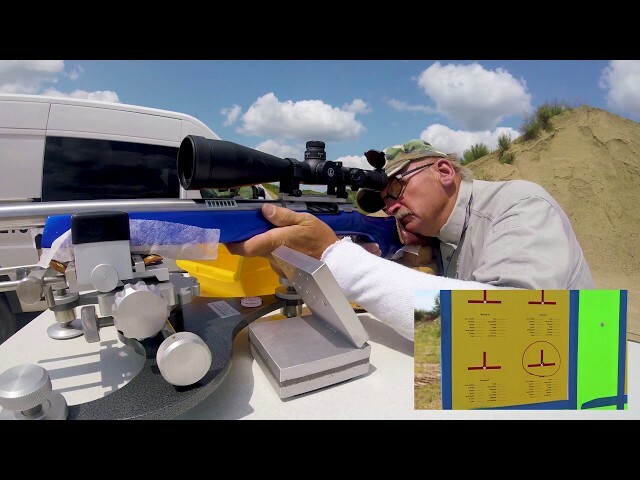 LEARN All About The Recoil Pad for Model [1000LP] Rifle Rest from Target Shooting, Inc.
Watch and learn = see a demonstration of the new Recoil Pad accessory for the Model 1000LP Rifle Rest from Target Shooting, Inc. See a 9 year old fire the 458 Win Mag from the 2500 Shooting Table with no muzzle break and maximum load, 400 grain bullet using the new Recoil Pad. 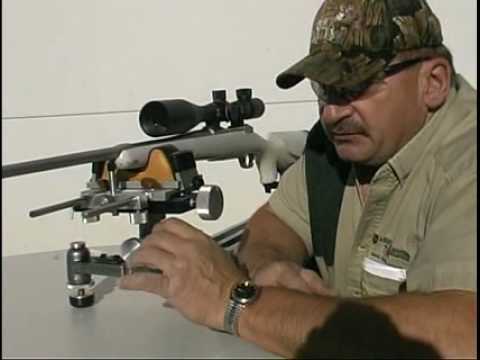 AccurateShooter.com field tests the model 1000 LP one-piece rifle rest from TargetShooting.com. This metal rest has front and rear sandbags to hold your rifle securely when zeroing or load testing. This particular unit is fitted with optional extra weights and an adjustable Sorbothane recoil pad in the rear. The recoil pad housing adjusts to fit the length and angle of the buttpad on your rifle. 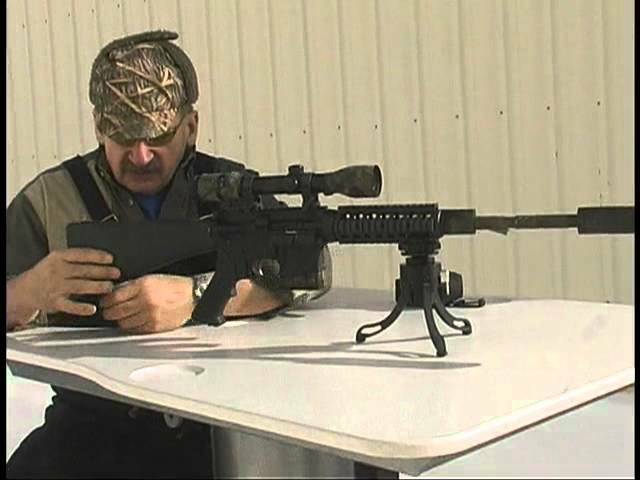 Outfitted with these accessories, the 1000 LP rest can handle calibers as large as the 50 BMG. 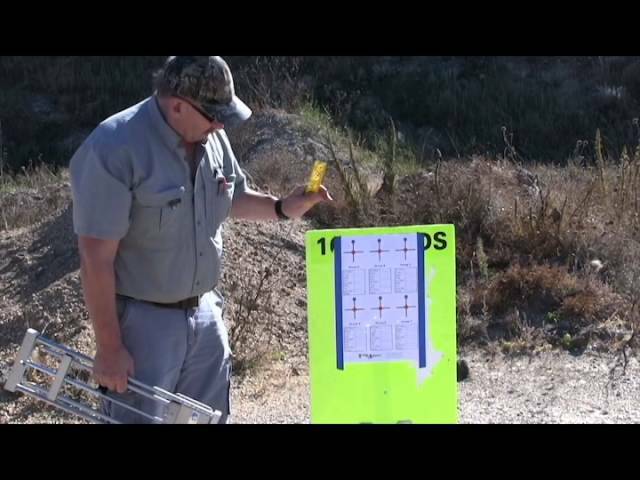 In the video we test the rest with a .458 Lott shooting 500 grain bullets. The Sorbothane pad absorbs most of the recoil energy so you can shoot heavy-recoiling rifles without hurting your shoulder. The rest is very well-made and will probably last a life-time. This rest is our first choice when testing hunting rifles with narrow fore-ends and drop in the rear section of the stock. 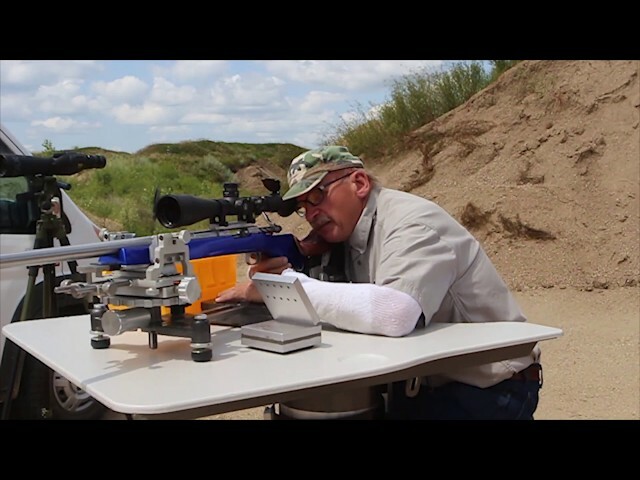 Jeff Quinn ( http://www.gunblast.com ), along with his Grandkids, tests the Target Shooting, Inc. Model 1000LP Recoil-Absorbing Rifle Rest. You can order this and other Target Shooting products online at http://www.targetshooting.com, or call toll free 1-800-611-2164. 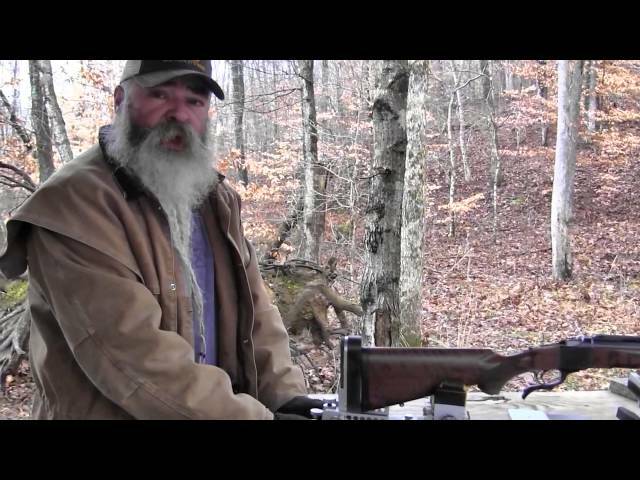 Demonstration of Model 1200 Rifle Rest. 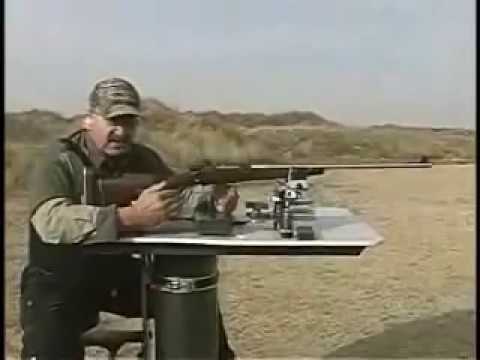 Demonstration of the Model 1000 Rifle Rest. 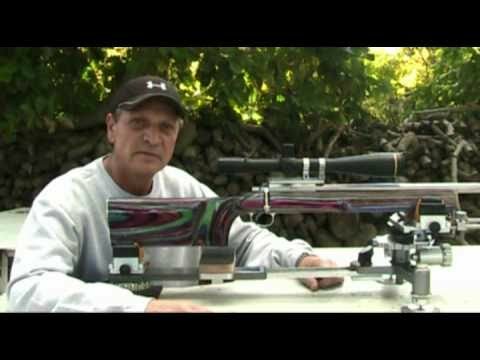 Quick and detailed demonstration of the Model 500 Rifle Rest. (The Model 2500) PORTABLE!! 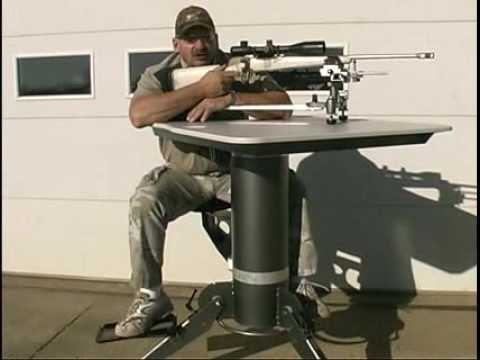 Shooting Table from Target Shooting, Inc. 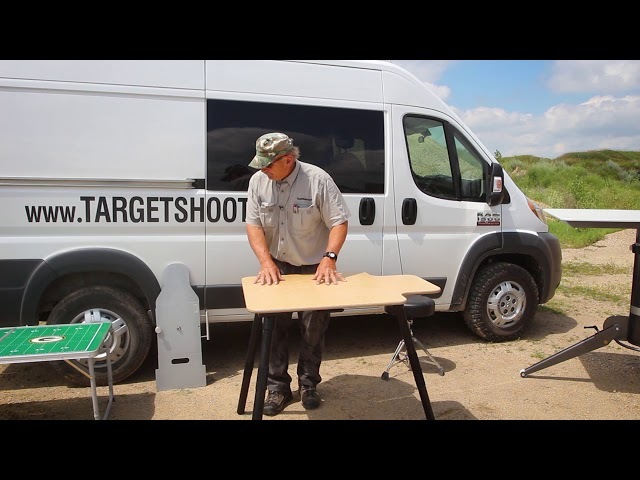 Demonstration of the Model 2500 Portable Shooting Table from Target Shooting, Inc. 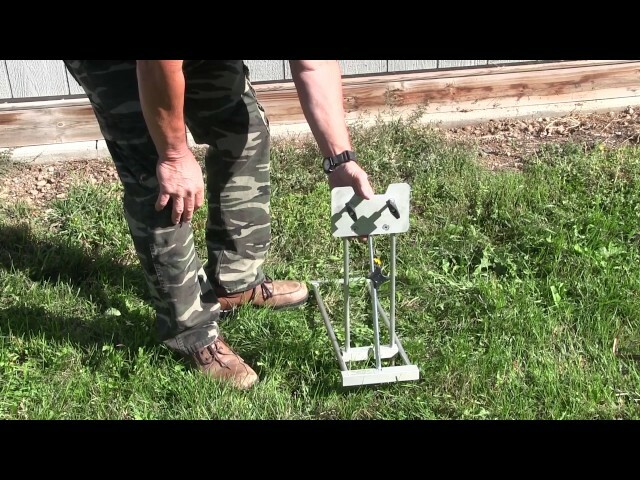 Demonstration of Model 200 Target Stand. 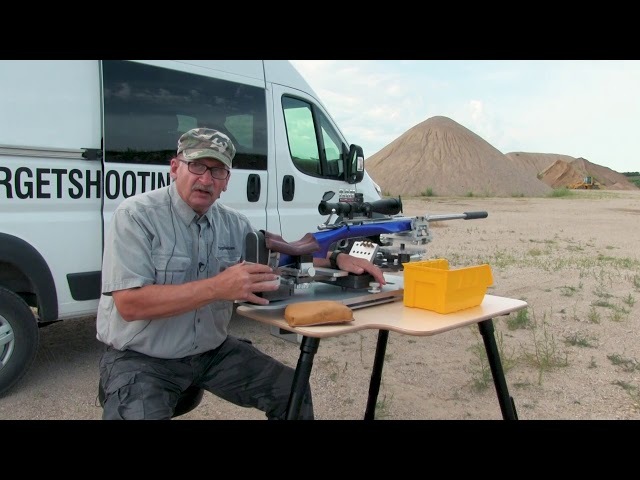 Wally teaches you how to use the Model 200 shooting turret. 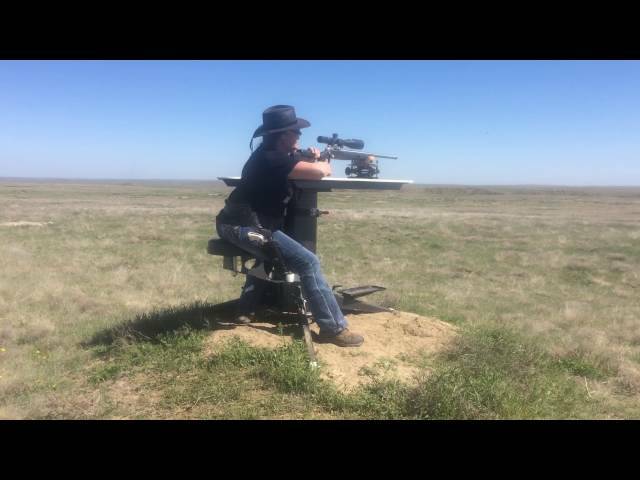 The 200 shooting turret is the best available when it comes to your target stand needs. 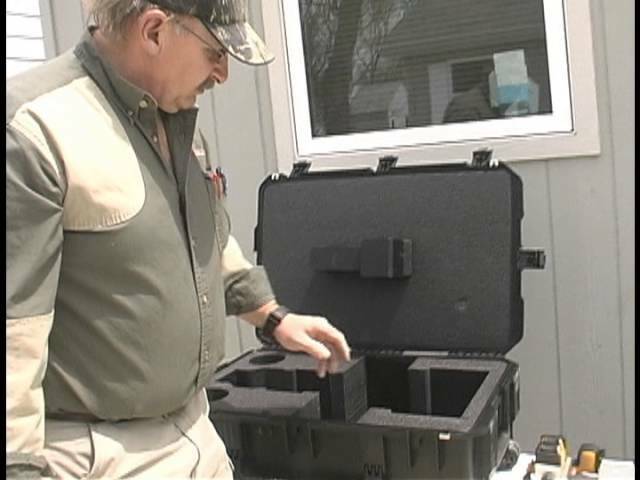 See a demonstration of the brand new hard shell carrying case for the Model 1000LP Rifle Rest. 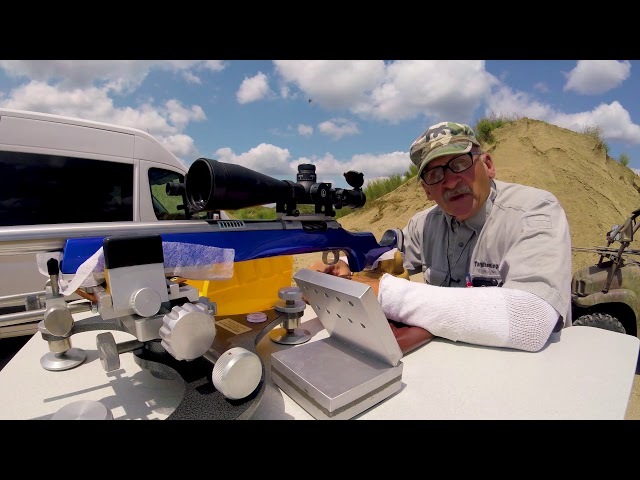 The Dual-Rail Gun Stop accessory from Target Shooting, Inc.
A prairie dog shoot on the plains of South Dakota with the crew from TargetShooting.com shows off the capabilities of Model 2500 Shooting Bench and Model 1000LP Rifle Rest. 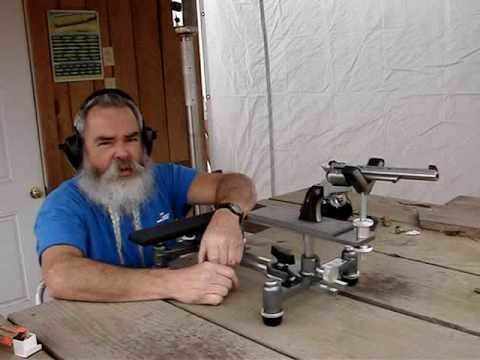 GunBlast.com's Jeff Quinn reviews the TargetShooting.com Pistol Rest. 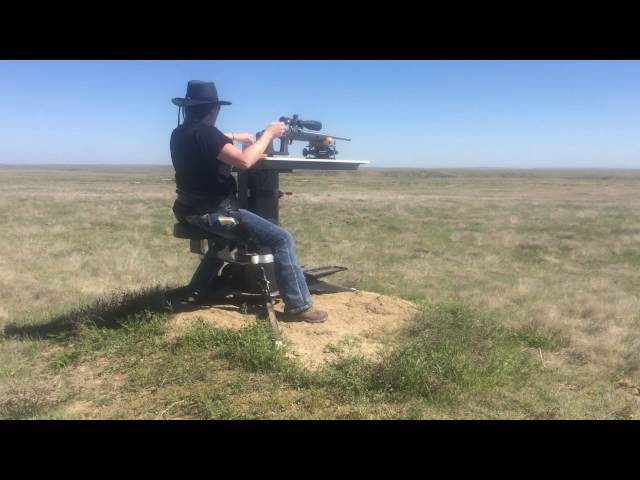 Demonstration of the Foot Rest Accessory for the Model 2500 Portable Shooting Table from Target Shooting, Inc.